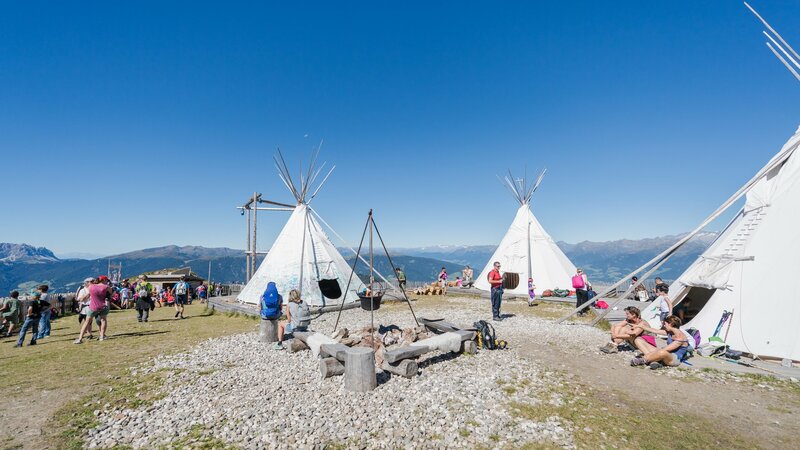 Try living a day like a Native American: in harmony with nature. 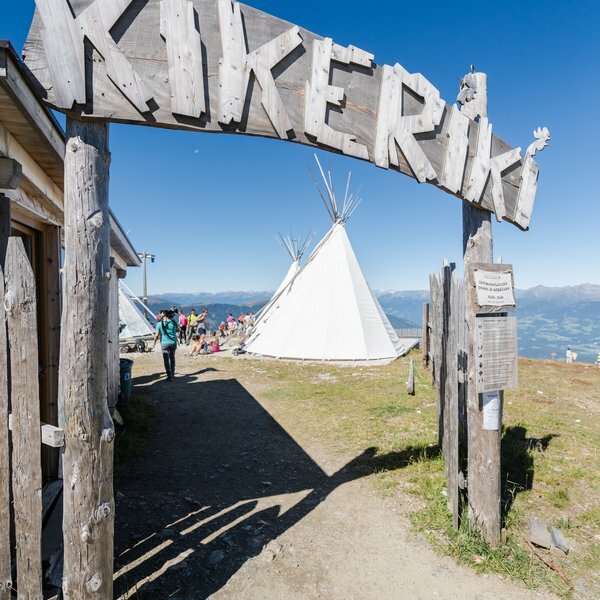 Kikeriki, the new teepee village at Kronplatz, offers lots of fun, games and adventures for kids. 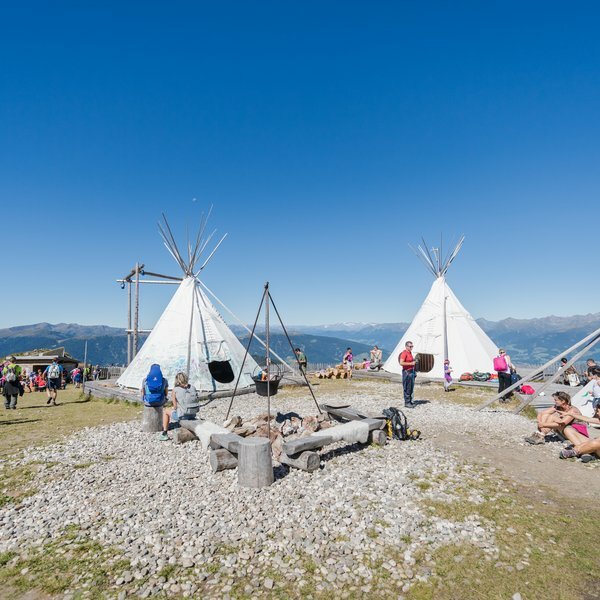 With three traditional tents arranged around an outdoor fireplace, it is the perfect place to experience what it would have been like to live in a Native American village some 200 years ago. 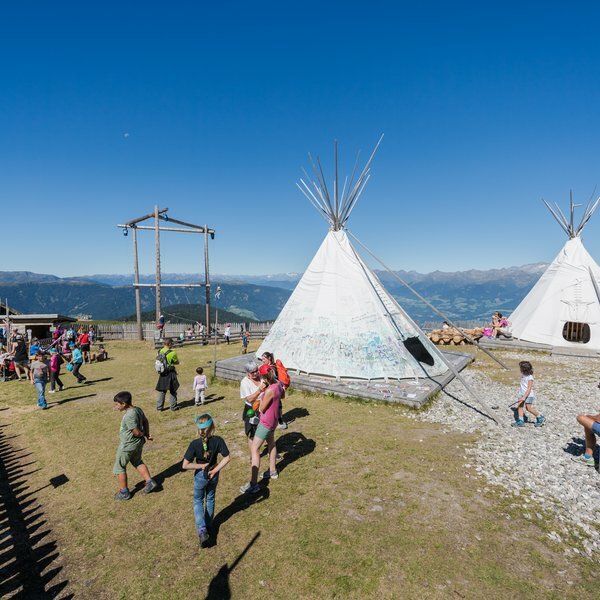 This unusual playground on 2275 m above sea level is sure to make your children's hearts beat faster. We are looking forward to welcoming children of all ages, and of course their parents and grandparents! Open daily between 10 am and 4.00 pm from Saturday 16 June until Sunday 16 September 2018.